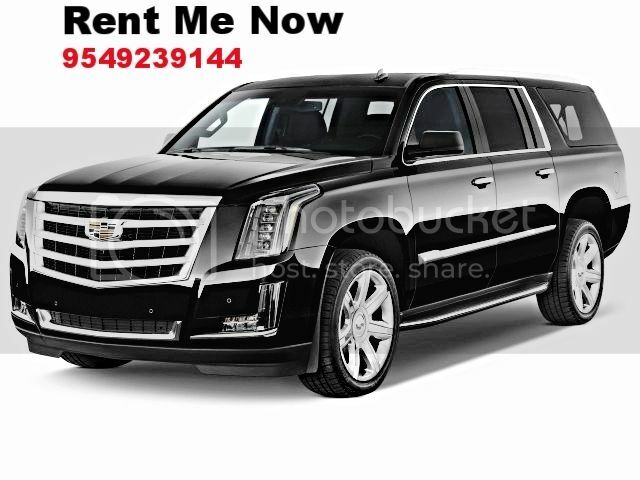 Don't pass up this offer, Rent a Cadillac Escalade ESV today! Without a doubt the Cadillac Escalade is one of the most top of the line luxury SUV's on the market. This vehicle comes fully loaded with GPS, TV's, automatic everything and comfortably prestine leather interior. If your looking for something to look good in and be able to fit everyone comfortable you've found your car.